As I was putting one foot in front of the other, I kept telling myself that I have been lugging bikes up and down hills and mountains for over 30 years and if it ever mattered it would be right now, right here in the next few hours. I was a few hundred meters below Gilman’s Point, the crater rim of Mount Kilimanjaro in Africa. From where it would be another 1hour and 30 minutes to get to the true summit, the Uhuru Peak (19400ft/5,895m). At this point I had to dig deep, with fresh snow on the ground, a bike on my shoulders as well a big heavy backpack. The high altitude and oxygen deprived air made things tougher than expected. My partner on this trip, Danny MacAskill and Gerhard Czerner were struggling as well. On iTunes, GooglePlay or with any major podcast app, users can search for “Vital MTB” and they will find our show. It’s how the majority of people listen. 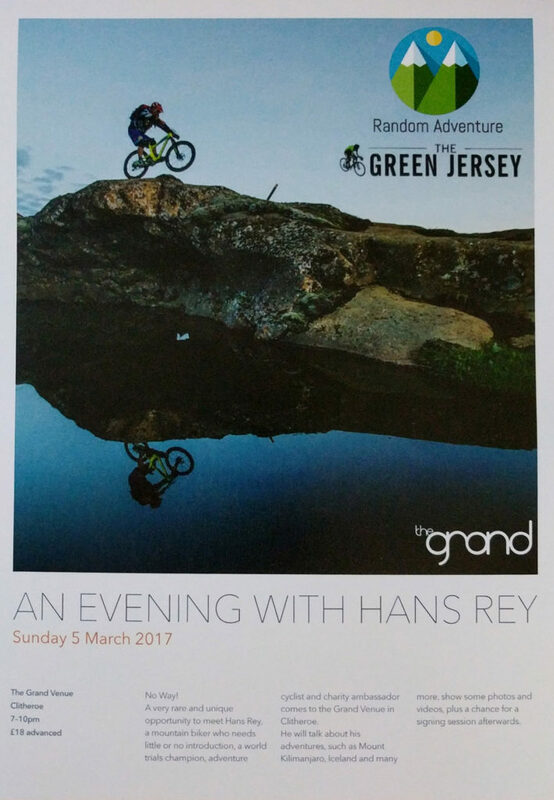 Hans Rey is one of the pioneers of MTB freeriding and extreme biking. He has been part of the sport the whole time, all the way back from the humble beginnings of freeriding and extreme biking. In this interview, Hans Rey shares his story and some of his best mountain biking tips. Tips that will surely benefit every MTB rider out there. Read on to discover Hans Rey’s favorite bike brand and what he thinks are the most common mistakes that young riders make. 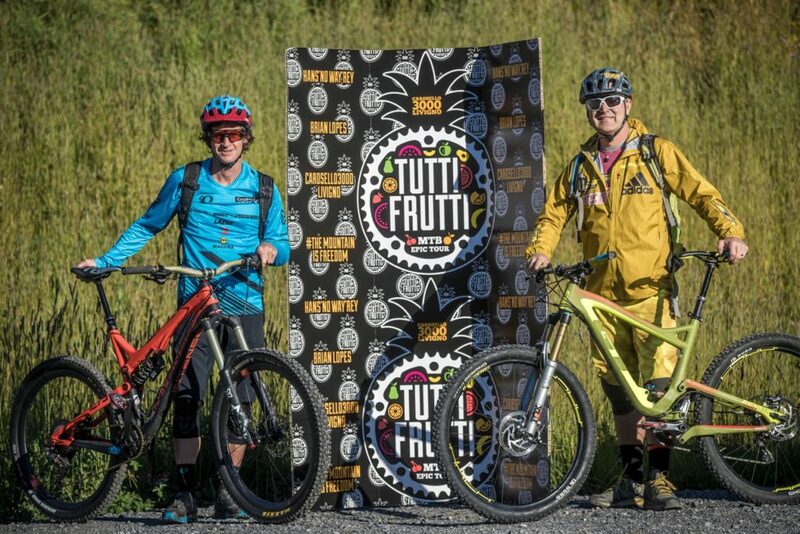 The “Tutti Frutti Epic” MTB Tour is a one day bucket-list ride that includes most of the new and existing trails at the Carosello 3000 Mountain Park in the resort town Livigno in the Italian Alps. 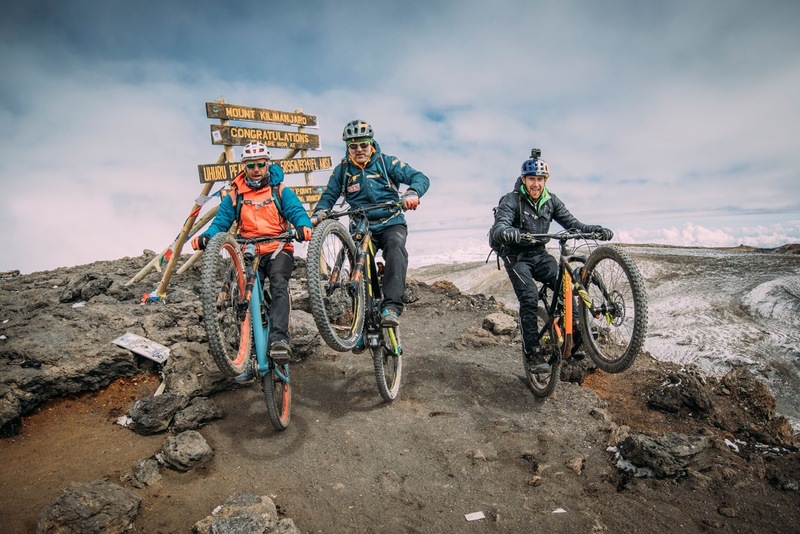 The 45km tour feels like a endless roller coaster, it includes only a few hundred meters of uphill pedaling, since all the trails can be accessed by gondolas and chairlifts. Riders don’t have to be as qualified as Hans Rey and Brian Lopes, but they can have as much fun. All of the trails are either red or blue (intermediate or beginner), suitable for most skill levels and perfect for Cross Country, All Mountain and Enduro bikes.